If you have always wanted a backyard pool but have limited space to work with, it may be worth considering a small pool. Small pools come in a variety of shapes and sizes and can be a great alternative to a large backyard swimming pool if you just don’t have the space. With some beautiful and strategic landscaping, and lots of differing sized greenery, you can create the illusion of depth and make your small backyard pool look as inviting as any pool on the street. There are also a huge range of pool accessories that can be added to your small backyard pool, such as self-cleaners, solar heaters, pool lights and salt chlorinators, as well as clever pool design features such as tanning ledgers and waterfalls. 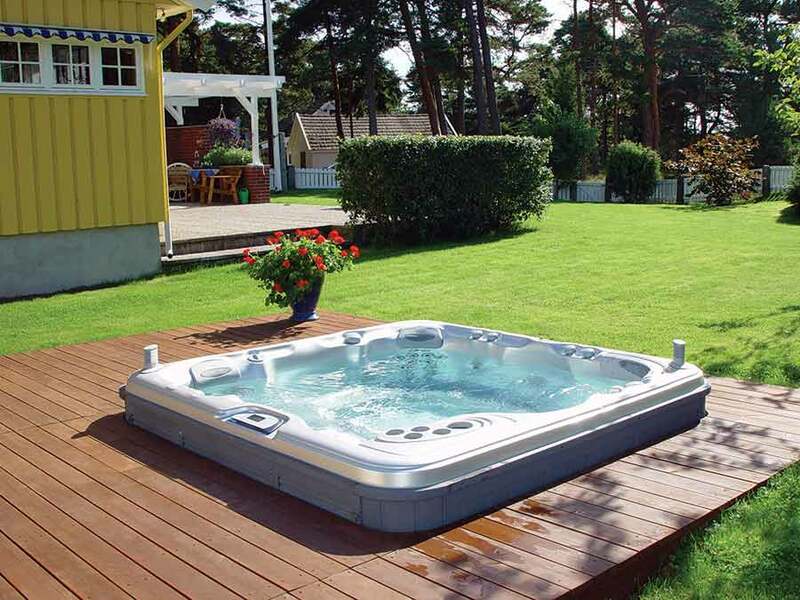 Small pools are easier to maintain and allow more affordable heating options to have you swimming all year round. The shape of the pool should fit in with the design style of the rest of your house, and become an extension of your home. Whether you are drawn to linear shapes such as squares or rectangles, or prefer something more curved and traditional, Blue Have Pools have a solution for you. If you have limited space and are considering the benefits a small pool may bring to your lifestyle, give Blue Haven Pools a call today on 13 20 25.